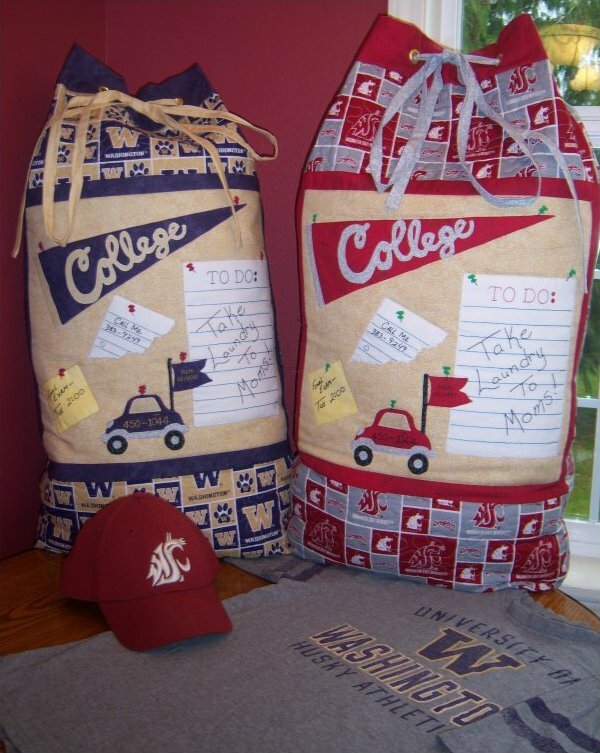 If you know a High School Student that is going to graduate and move onto college, this is the perfect gift for them!! Make up in the Collegiate colors they will be attending college at. 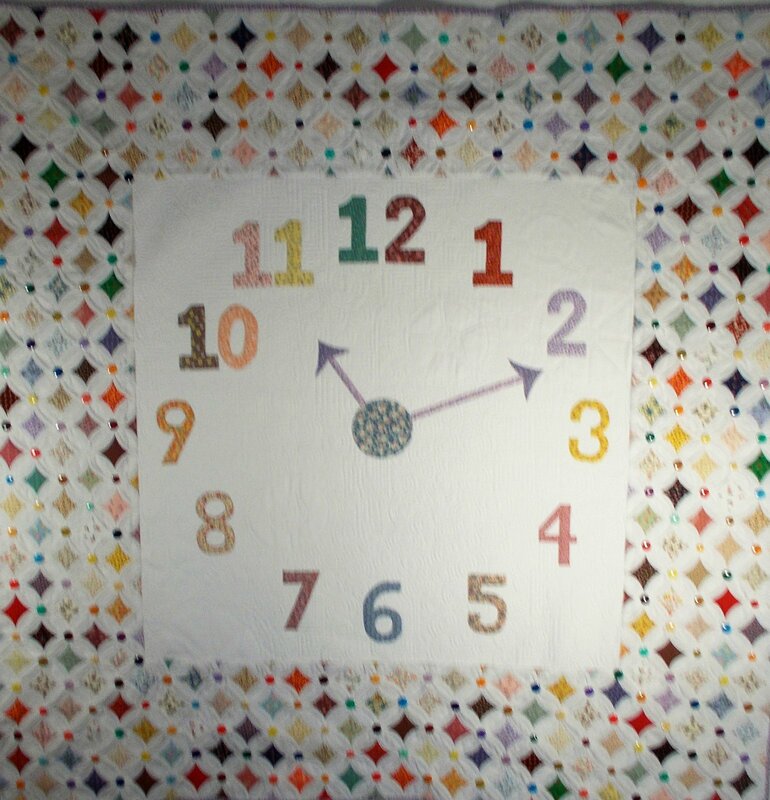 Machine applique. 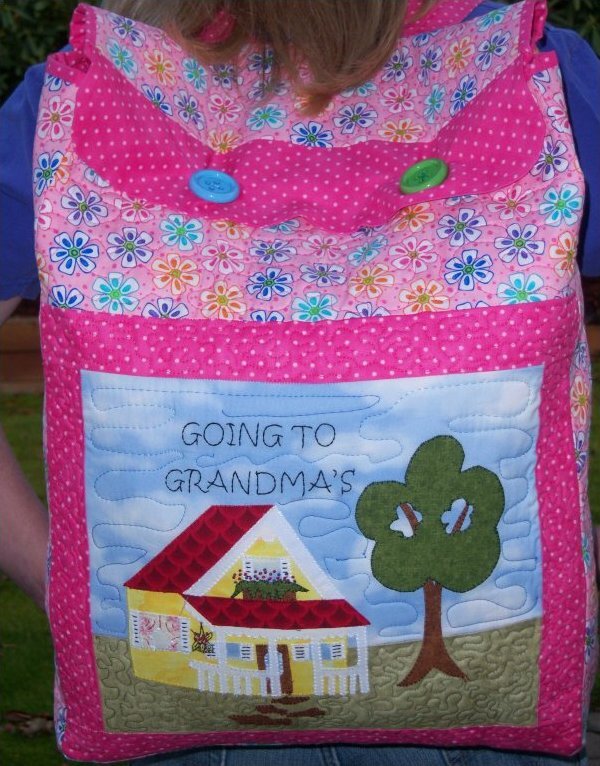 A child that visits grandma's house frequently can load up all their belongings in this bag to take with them. Machine applique. 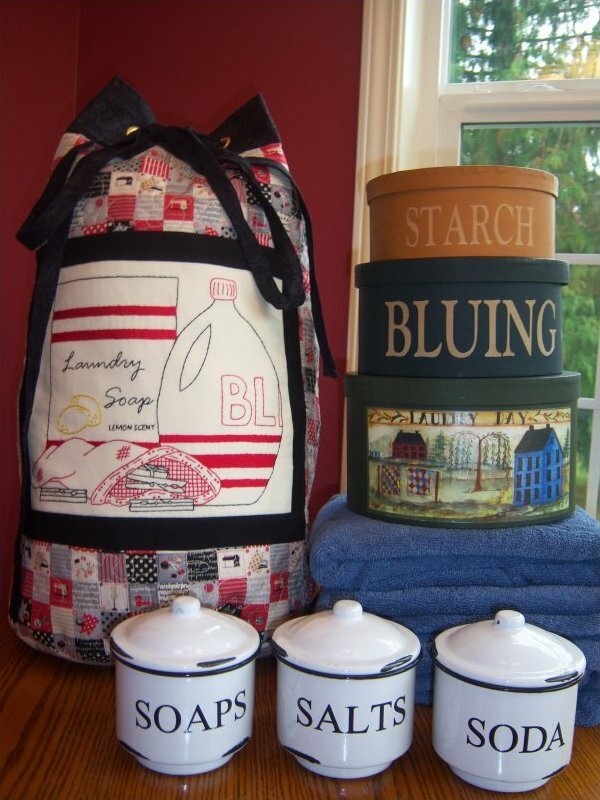 This is the perfect size "Laundry Bag" for a weekend trip away. 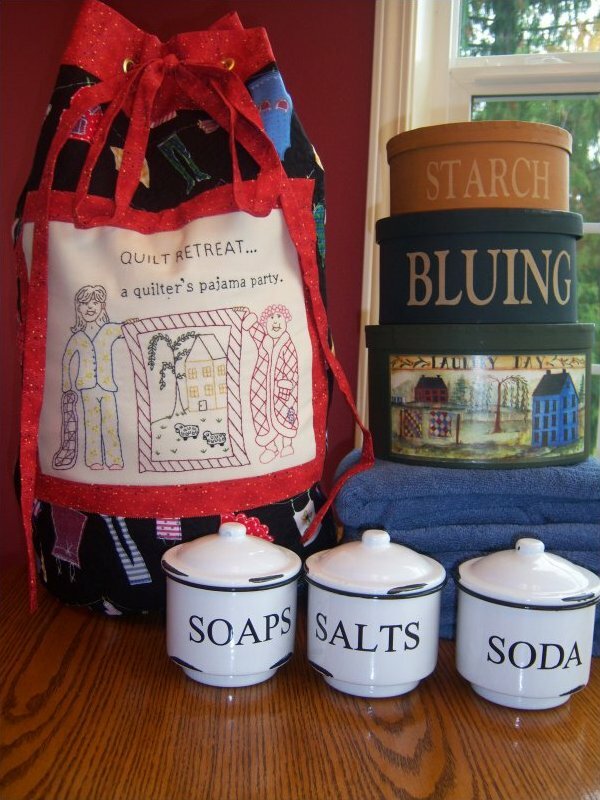 For those of you who love to get away with your friends on a quilt retreat, this is the perfect "Laundry Bag" for you!! 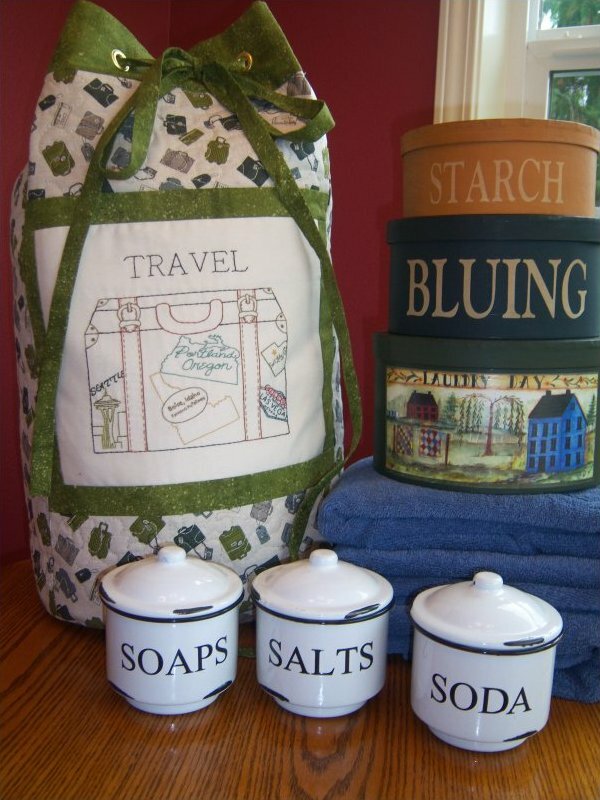 This is the perfect size for the "Traveling" man/woman who would like to get away on a short trip. Embroidery is all back stitched, so it can be made quickly. Add the states you travel to most. 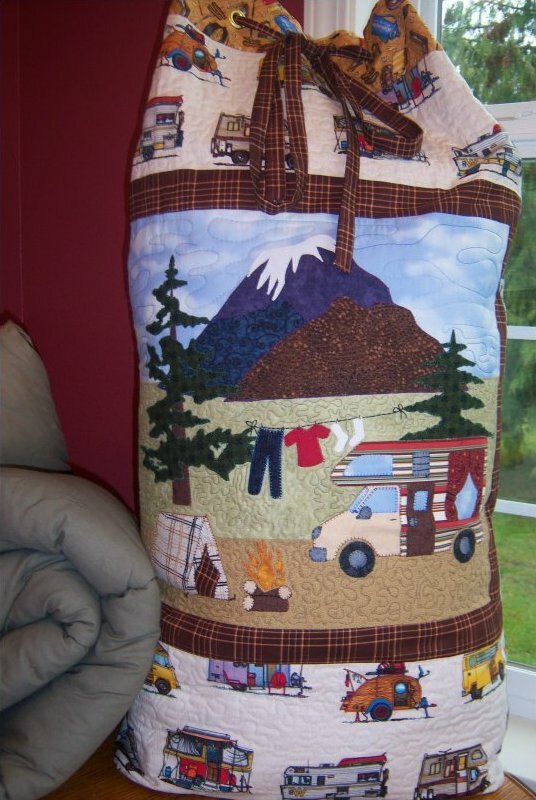 If you enjoy camping, or getting away on the road - this is the perfect Laundry Bag for you! 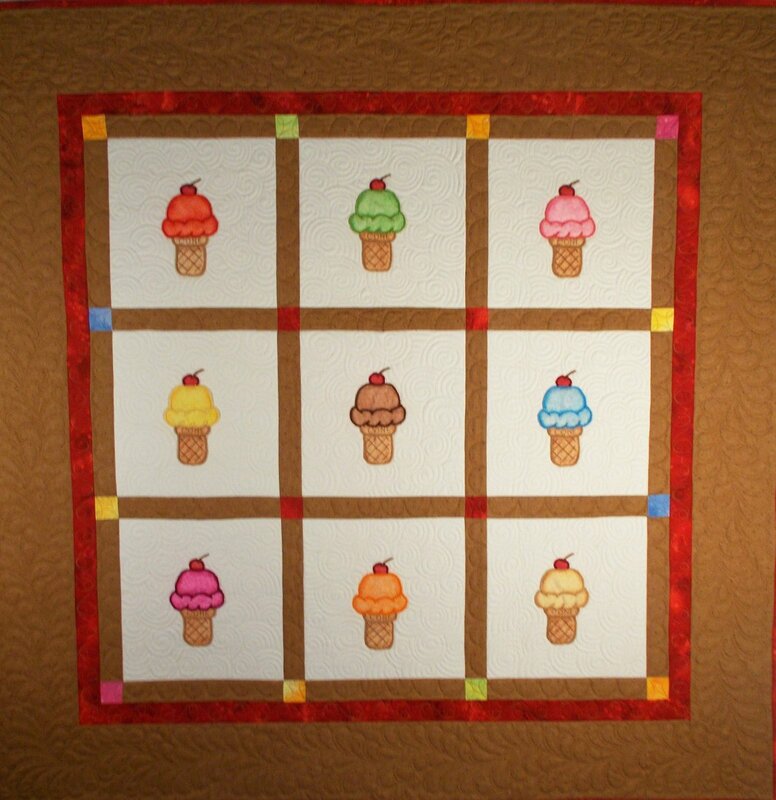 Machine applique.